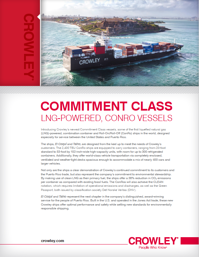 Highlighting the economic impact under the Jones Act of its $500 million investment in the trade between the U.S. mainland and Puerto Rico, Crowley Maritime Corporation’s liner services group reached new milestones in its construction of two new, Commitment Class ConRo (combination container and Roll/On-Roll/Off) ships that will be powered by liquefied natural gas (LNG), and in its terminal construction in San Juan. 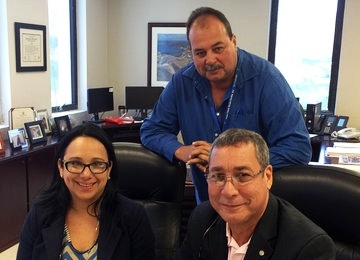 Crowley Puerto Rico Services announced that it is continuing to deliver on its commitment to Puerto Rico with the execution of an additional $21 million construction contract for improvements and upgrades at its Isla Grande port terminal in San Juan. It is the latest in a series of investments in support of the trade that will make Crowley’s terminal and shipping operations the most modern and efficient in all of Puerto Rico. Crowley Puerto Rico Services, Inc. announced today that it has further solidified its commitment to Puerto Rico with the execution of a $48.5 million construction contract for a new pier at its Isla Grande Terminal in San Juan, Puerto Rico. 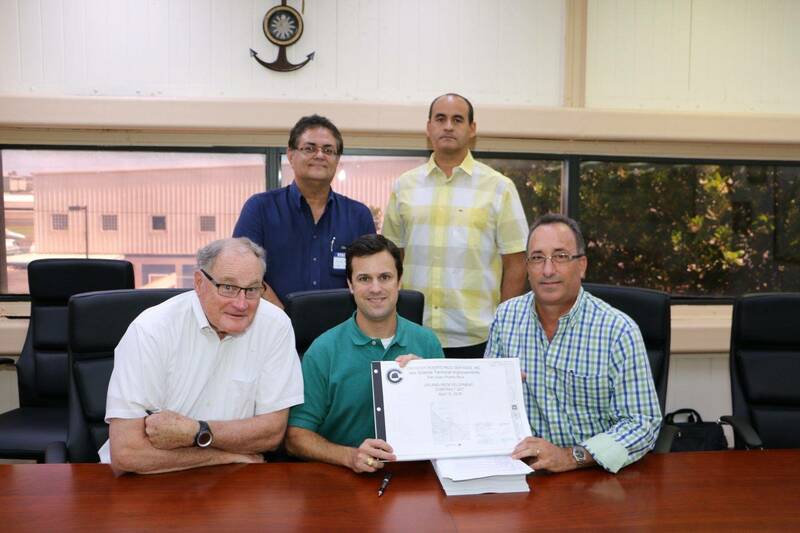 In conjunction with the investment, the company and the Puerto Rico Ports Authority (PRPA) have also concluded a 30-year lease extension for the Isla Grande property. Here at Crowley we’re making a $550 million investment that will transform our cargo shipping and logistics services between the U.S. mainland and Puerto Rico, creating a whole new level of speed, efficiency, reliability and ecofriendly operations.